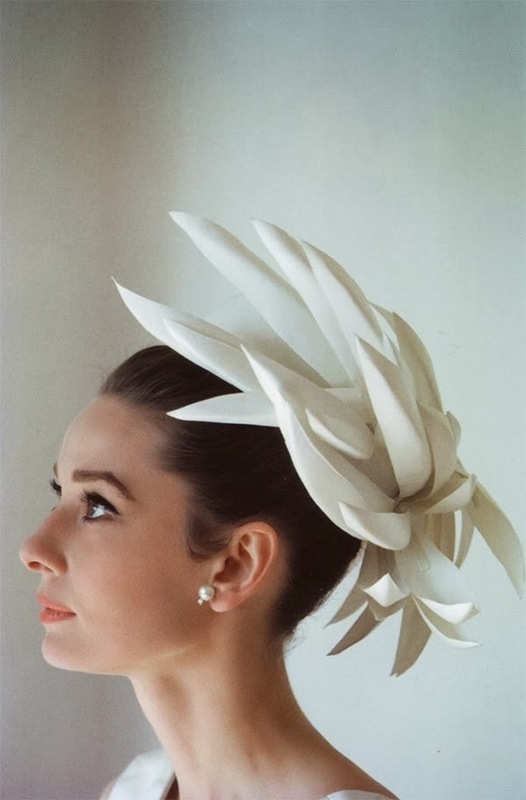 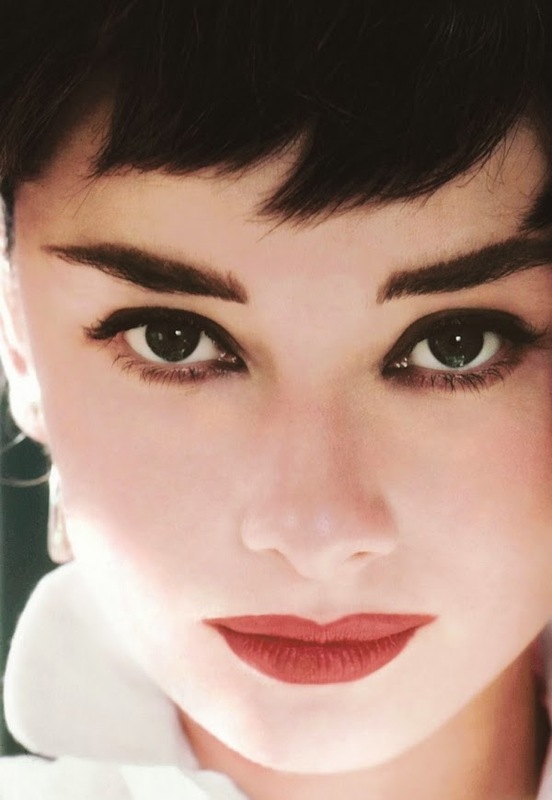 Elegant, elfin, icon, timeless, brows, natural beauty are just a few words that spring to mind when I remember Audrey Hepburn. 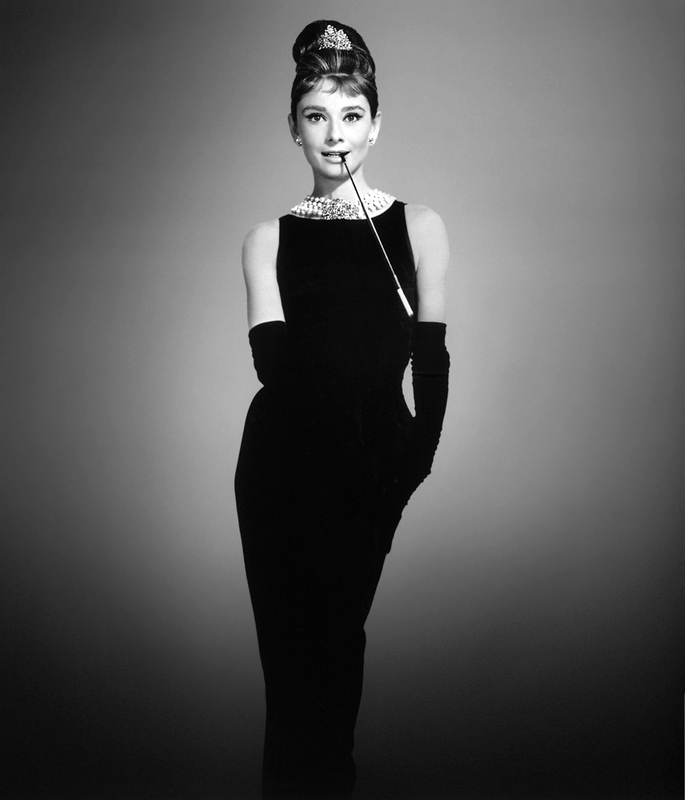 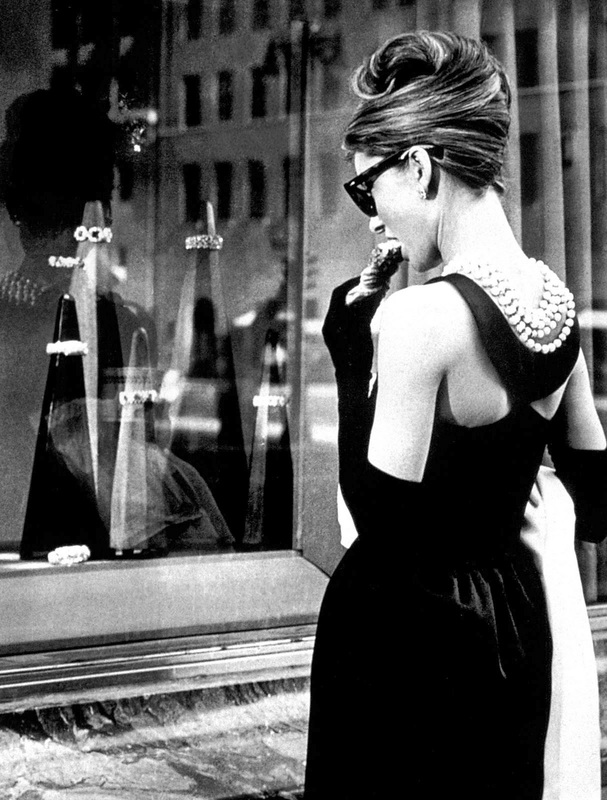 Twenty one years ago today, Hepburn passed, leaving us with a timeless bank of mesmerising memories from her endearing performance in Breakfast at Tiffany's, to her lifelong love and talent for rocking Givenchy with such style and class and her signature cat-eyes sunglasses. 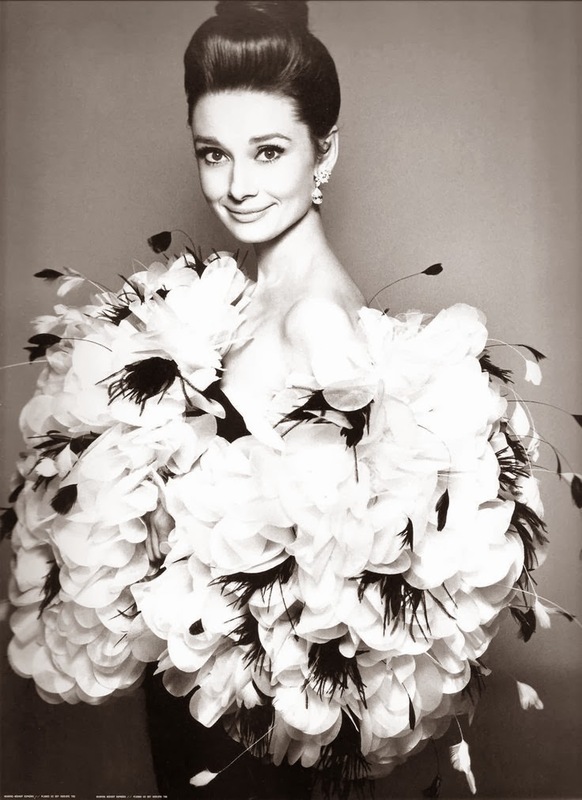 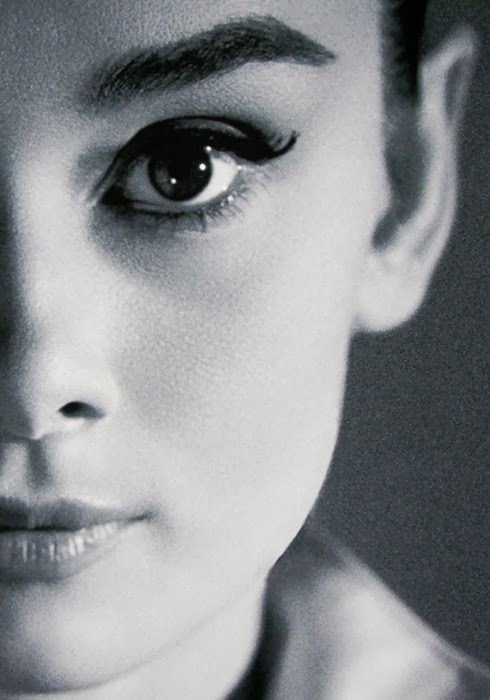 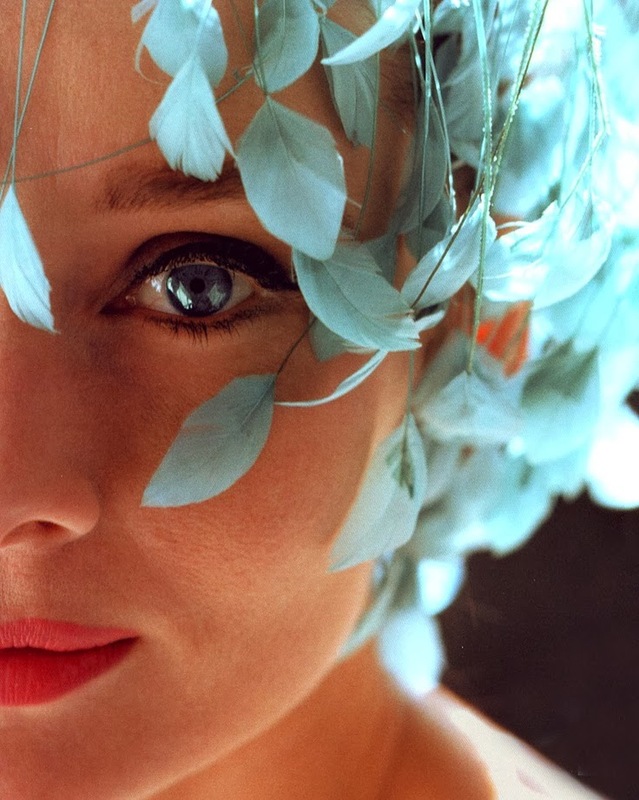 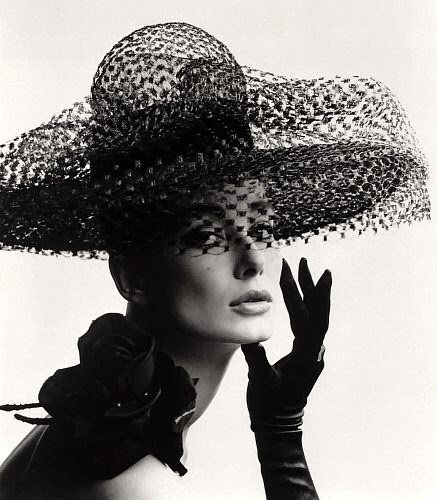 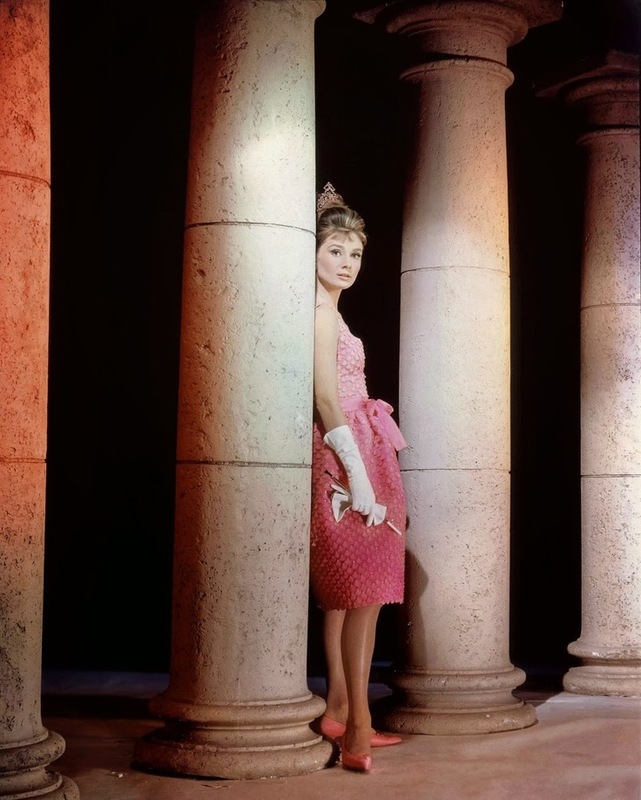 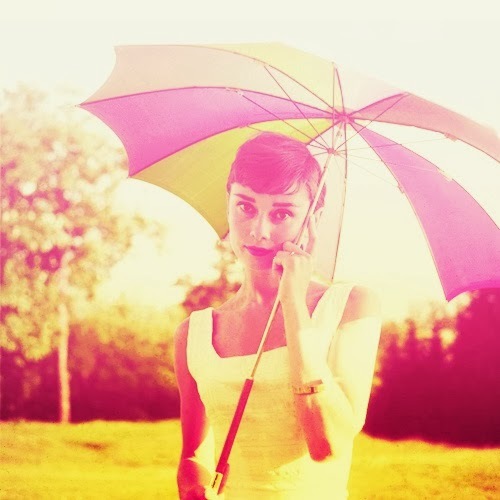 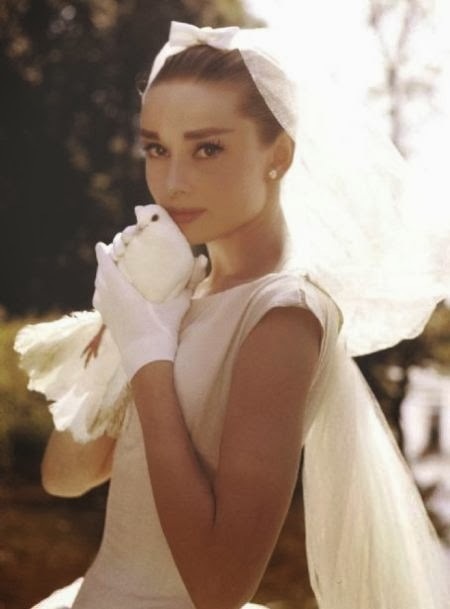 Lets remember and celebrate Audrey Hepburn, the icon.